Discover market-beating growth stocks, learn which businesses are poised to be tomorrow's stock market leaders, and see which companies are the best stocks to invest in today. Log in! Register Now! Try Now! Stock advice that beats the market. 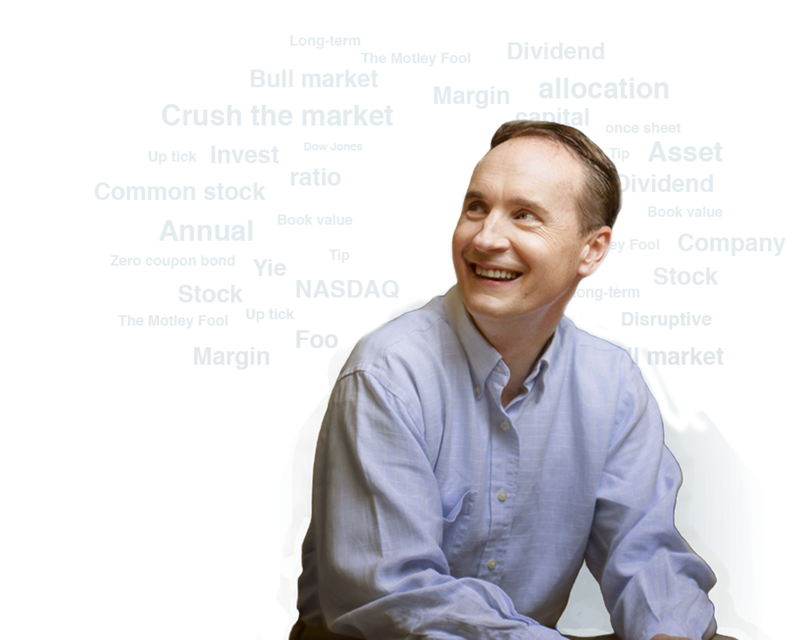 David Gardner and his team are helping thousands of individual investors just like you save time and make money with today's best stocks in Motley Fool Rule Breakers. A few of our fortune-building stock picks. Imagine finding out about these disruptive growth stocks before mainstream investors. 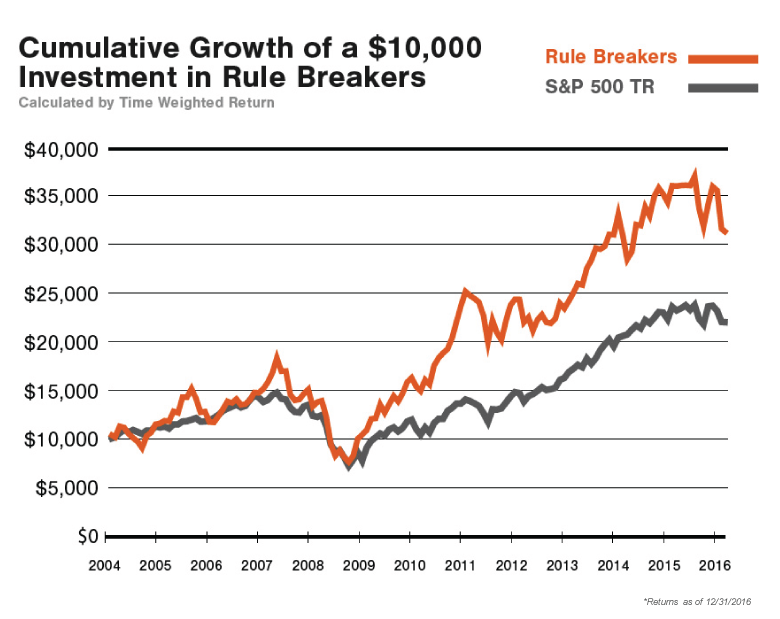 Already a Motley Fool Rule Breakers member?